We've found 1 press release matching your search for 'yoga Portugal'. 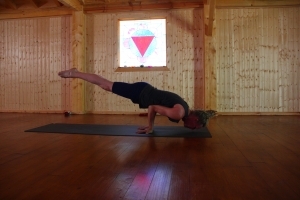 Yoga Evolution Retreats offering Yoga Teacher Training and continue to provide employment in the local community. Peter and Sue finance animal welfare for those who cannot afford the costs.